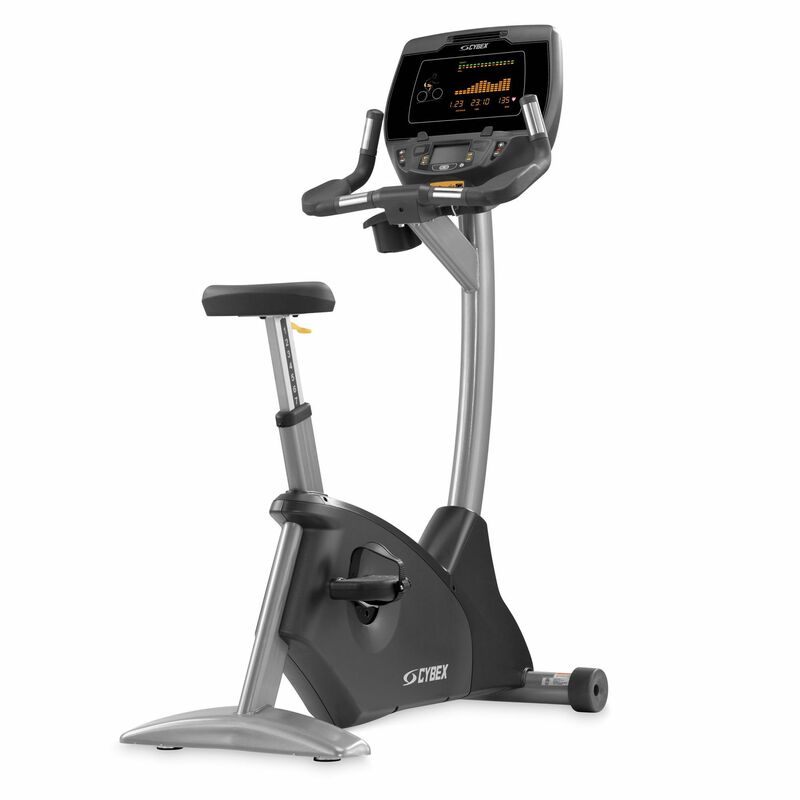 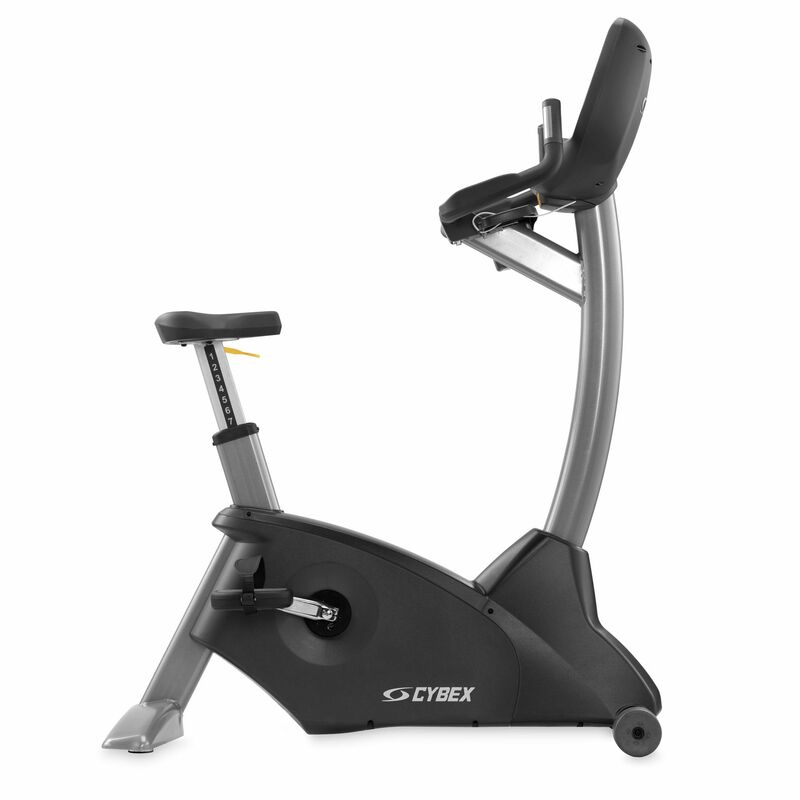 The Cybex 770C upright exercise bike offers a 20-900 Watts resistance range to ensure either modest or challenging workouts and features the Hybrid Eddy current brake with brushless internal generator for low drag and high power capability. The user-friendly 4.3” touchscreen display lets you monitor the key workout data, whereas the 3 modes of operation and a great selection of 12 programmes help you stay motivated and engaged. 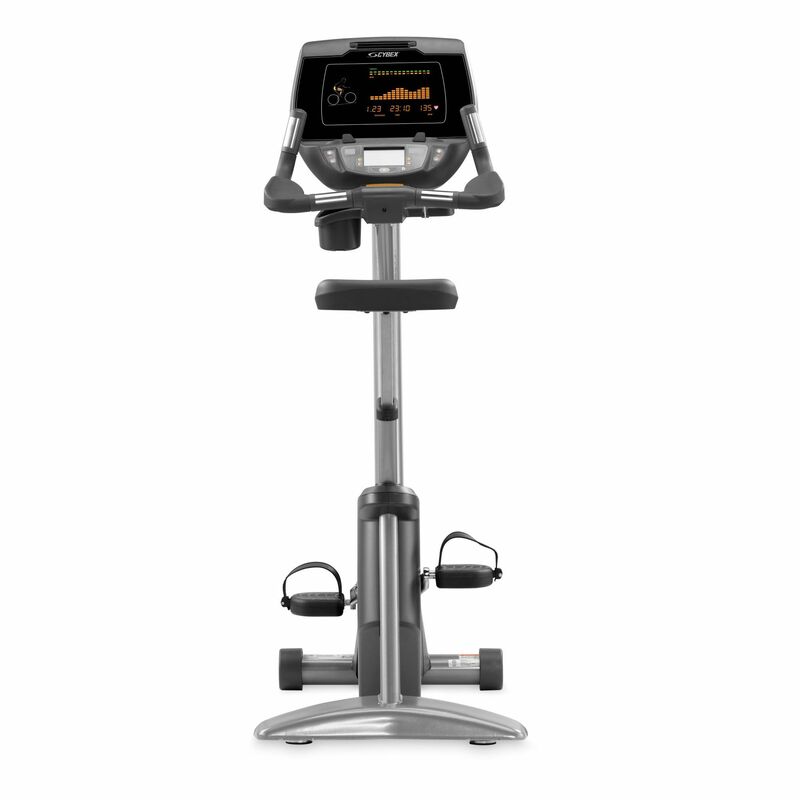 The 770C enables you to manage your playlists thanks to the full iPod/iPhone integration with 30-pin connector and allows for heart rate measurement through the hand pulse grip sensors or a wireless receiver with an optional chest strap. 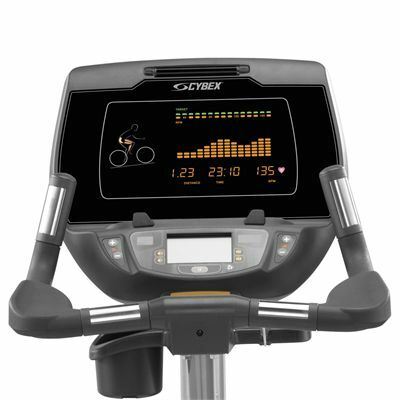 Console Feedback: time, distance, calories, calories/hour, METs, Watts, RPM, and heart rate including multi-colour indication of heart rate range; Lower display shows road speed and resistance level. 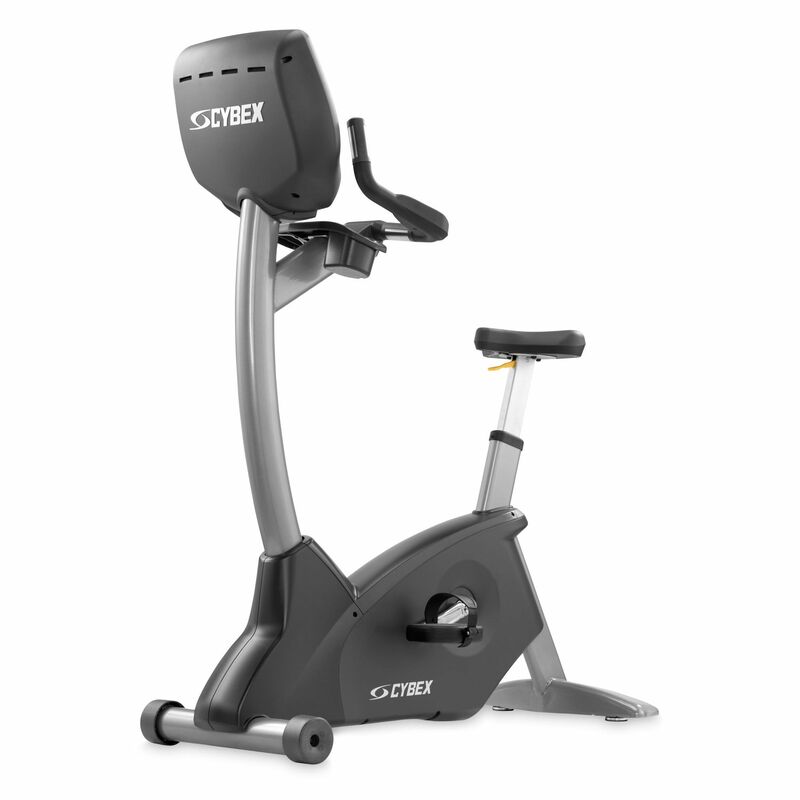 for submitting product review about Cybex 770C Upright Exercise Bike.